Do you ever feel like the day is too short to deal with all duties in your agenda? We are the trusted house cleaning provider in Marylebone and suggest that you delegate the domestic chores to our capable cleaners. 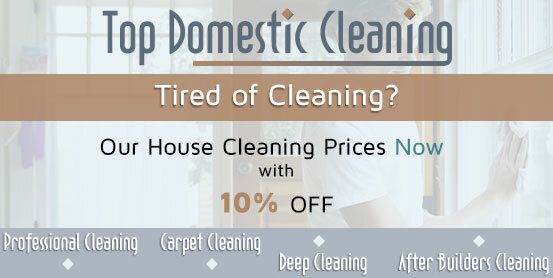 They can visit you on a regular basis and keep your home spick and span. Meanwhile, you will have more time for other important things and peace of mind that your living space is very well taken care of. Our mission is to deliver high-quality cleaning solutions and 100 per cent customer satisfaction. We have been operating in the field of cleaning for several years already and our dedicated cleaners are able to deal with all types of housework. They are ready for action 7 days per week in Marylebone and will be at your doorstep at a time that suits you best. When our cleaners-veterans are cleaning your home, you can be confident that the job will be implemented sufficiently. They have undergone an extensive training and work with the latest cleaning solutions available on the market. Our cleaners are friendly, comprehensive and dedicated to delivering you a reliable cleaning solution and peace of mind. During the cleaning session, they will cover domestic chores such as degreasing the kitchen countertops, cabinets and cupboards, hoovering carpets, washing hard floors, organising the common areas, sanitising the bathroom and much more. The cleaning crew will bring cleaning equipment as well so you don’t need to worry about a single thing. We understand that your home has its own specifications. In case you have a different perspective regarding the cleaning process, don’t hesitate to share it with us or supply the cleaning crew with a to-do list. 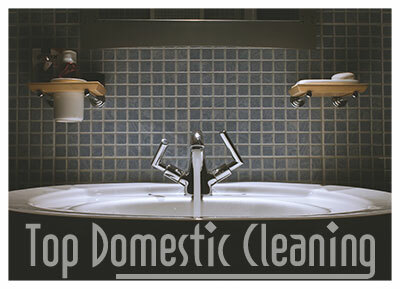 Our mission is to deliver you a cleaning service that fits your individual preferences completely. When your free time is limited and you need a hand with the regular cleaning duties, our house cleaning is at your disposal in the entire Marylebone. Give us a call and our responsive call centre agents will customise your individual cleaning plan and send the cleaning crew to implement the job in a prompt and sufficient manner.